Imagine you are a journalist with major personal problems suddenly thrown into a situation where you have to make a choice between good morals and ethics and saving your son. 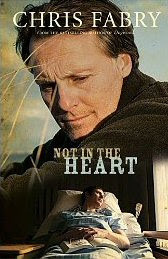 Chris Fabry takes his readers on quite an emotional journey in his novel, Not In The Heart. Truman Wiley, once a noted news anchor, has let his gambling problems and his aversion to dealing with his son's illness control his life. He has used his job as an excuse to escape facing his responsibilities as a husband and father. When his job ends, he seeks solace in the casinos which only leads to more problems. 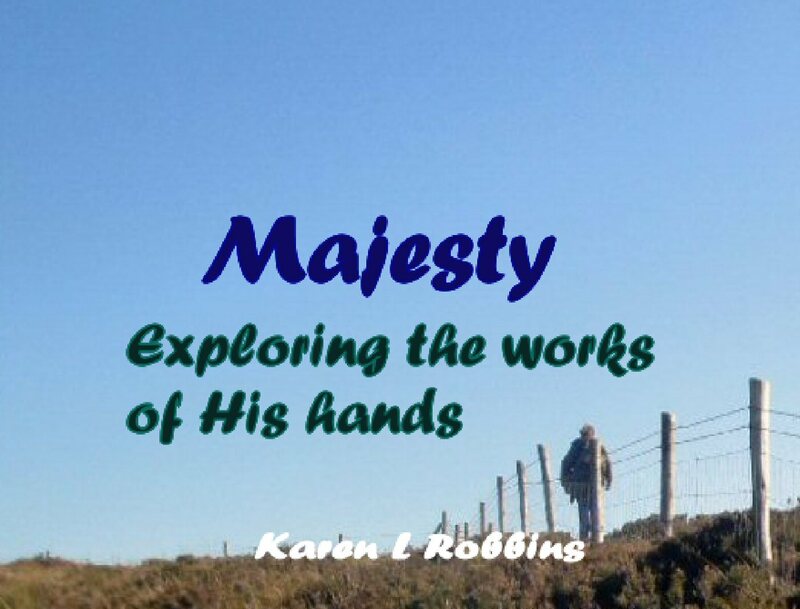 He is handed an opportunity to make another start by writing a book about a man facing execution. 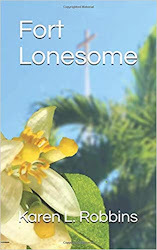 The dilemma: the man might be innocent and if Wiley proves he is, his son will lose an opportunity for the heart transplant he needs to save his life. The plot leaves you scurrying from page to page wondering what will be uncovered and how Truman Wiley will deal with it. I will tell you upfront that you will probably not like the character of Truman Wiley. I found myself wanting to shout, "Get a backbone!" But Fabry's development of his journalist slowly but surely leads us through the story wondering if he will ever "see the light." At times I thought the writing was a little too preachy but as I fell into the story and watched the characters develop, I saw the necessity of pitting Christian viewpoints against the attitude and viewpoint of Wiley. Wiley certainly represents so many who protest the hand of God in their life. All in all, a good read for the road. Karen, I always enjoy your blog. Thanks for the fun & interesting posts. Carole, thanks so much. Your encouragement is appreciated. Turkish Rugs - Do They Fly? The Black Sea - Noah's Territory?